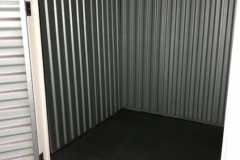 Sunset Self Storage provides a safe and secure environment for all of our customers. 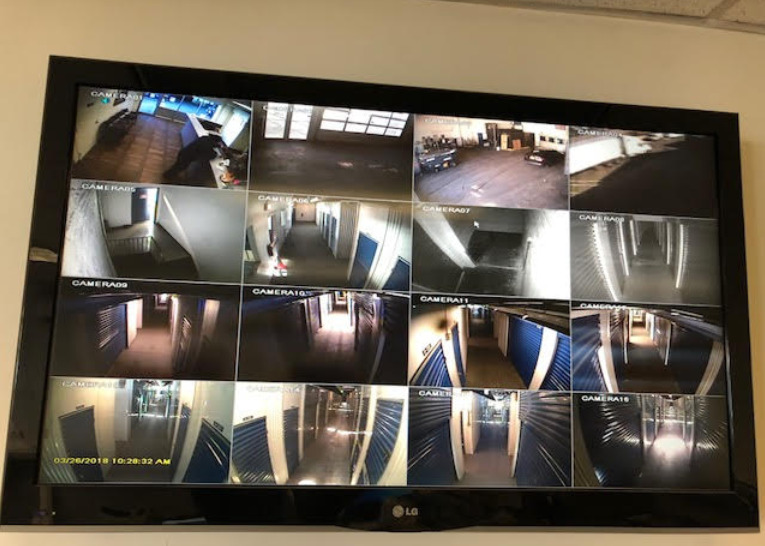 Our video cameras are strategically placed and record 24 hours a day. 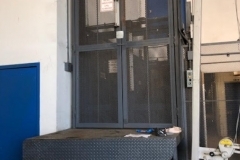 Computer controlled gate access as you enter the storage facility making it difficult for non-customers to access our facility. 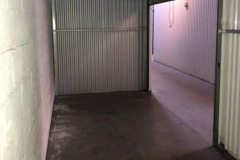 Upon entry, a valid key swipe is the only way to enter into the storage unit area. 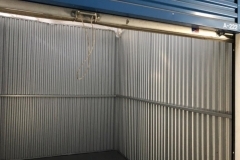 The access card is individually set for your protection and accessibility. 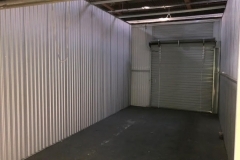 All corners and angles of the storage facility are monitored and recorded. 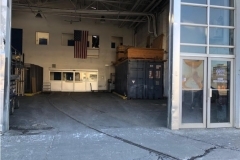 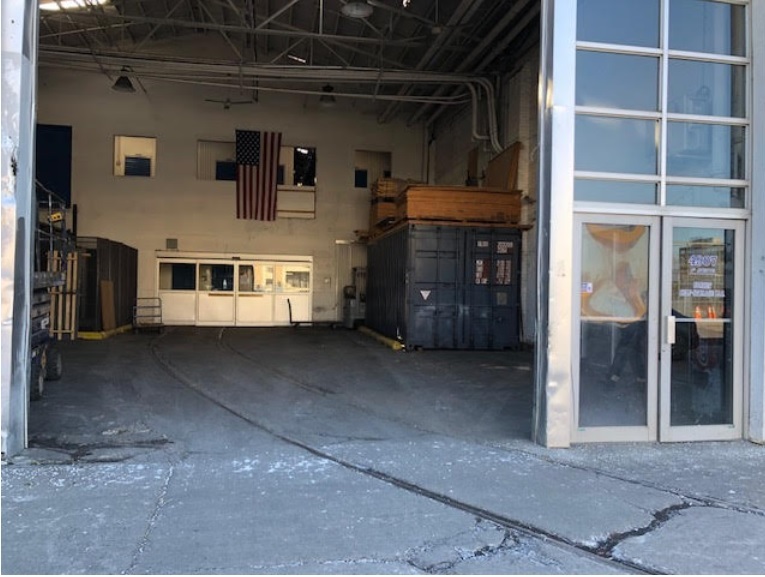 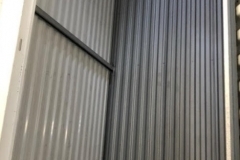 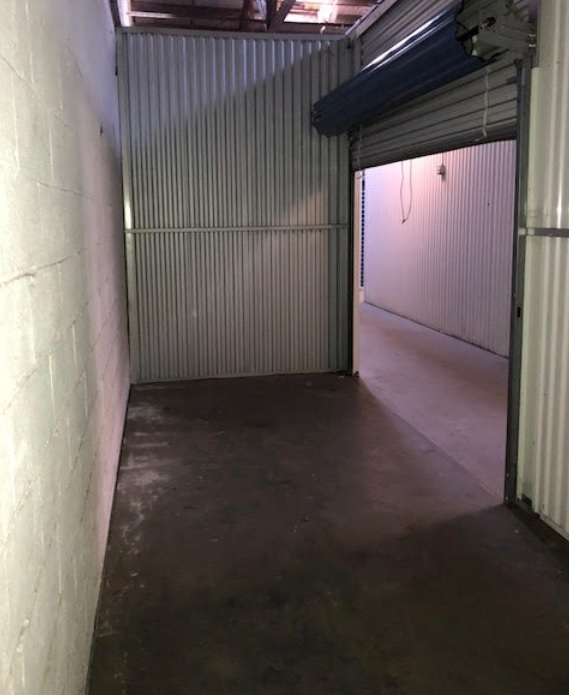 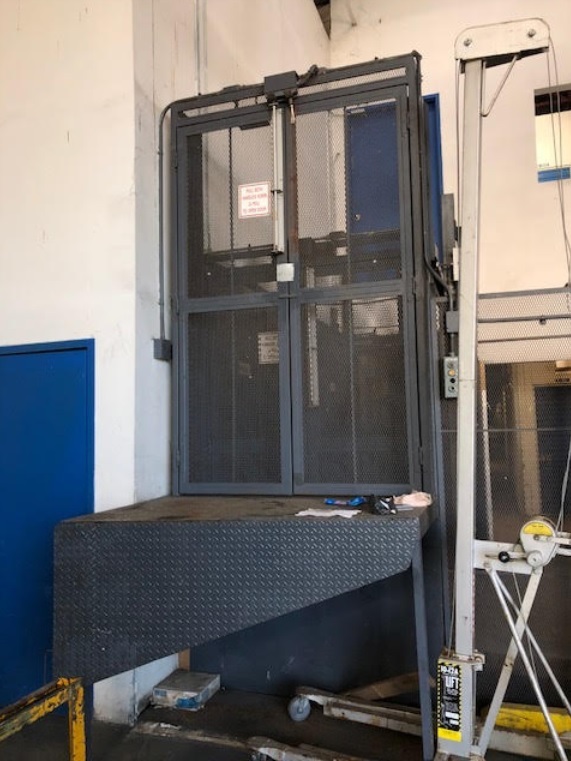 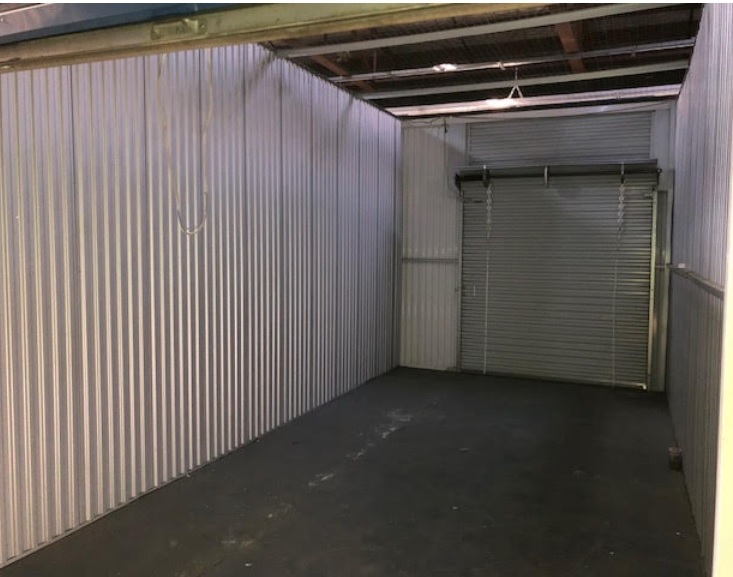 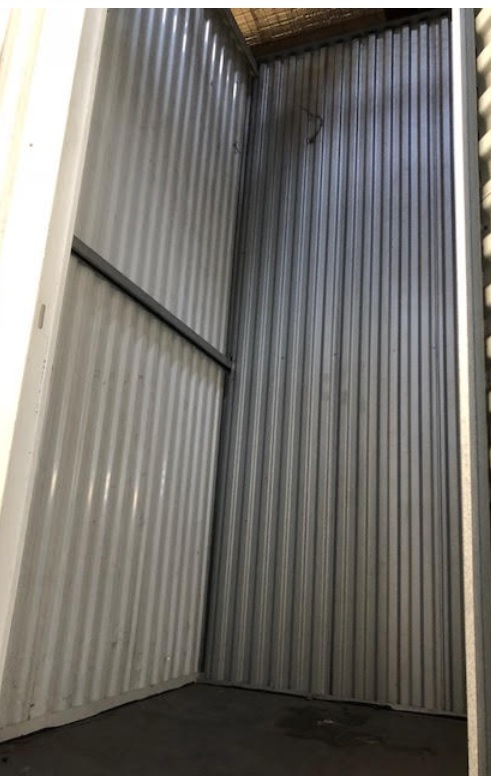 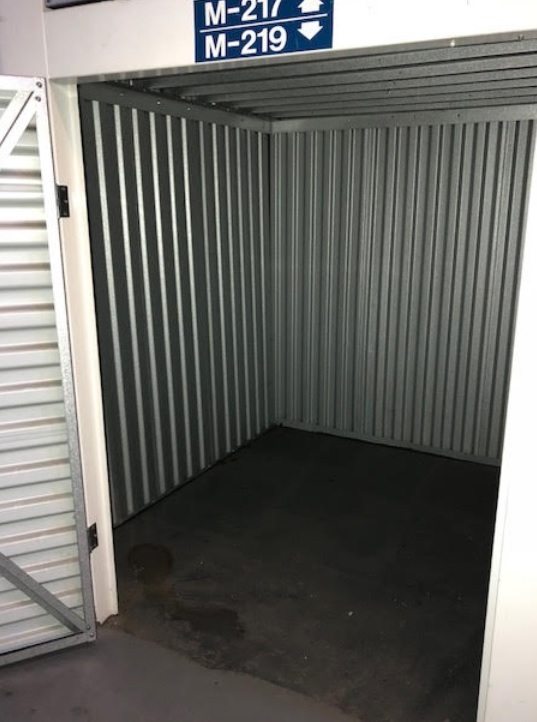 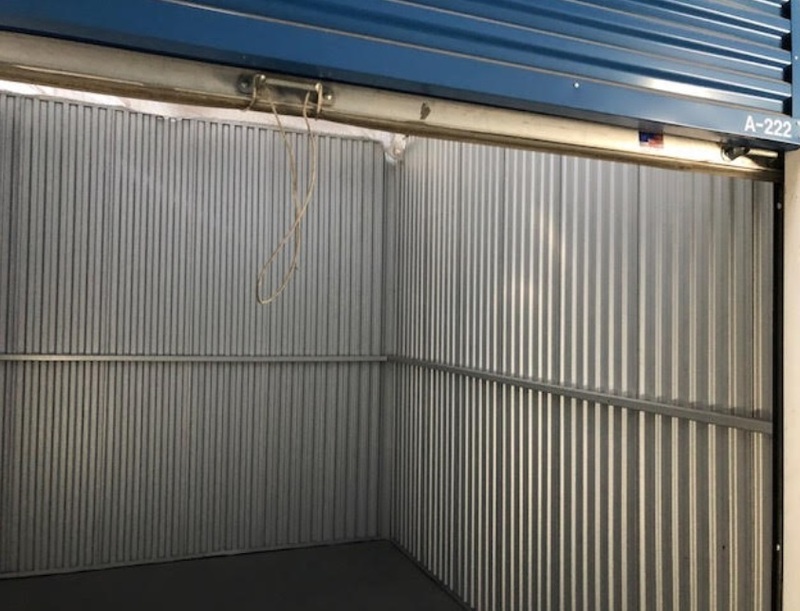 Our highly trained staff continuously does walk-throughs and quality control checks to always ensure that all of the storage units are safe and secure. 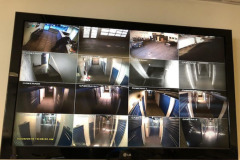 The Storage Units are displayed on the “Master Security Panel” located in the main office for full view.